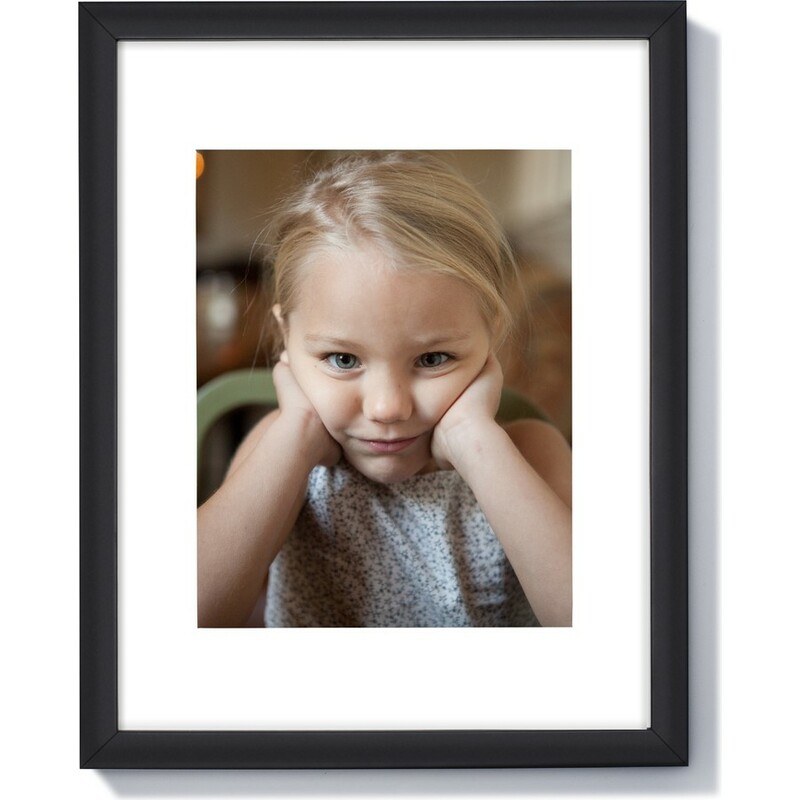 Print: 11 x 14" | Frame: 12.1875 x 15.1875" | Image: 7.5 x 9.5"
A great photo can light up a room, even on a cloudy day. We print your own beautiful lustre paper and frame it so all that's left for you do is hang it up. It's the perfect gift for your grandmother, mom and dad, or even yourself. Vertical design.